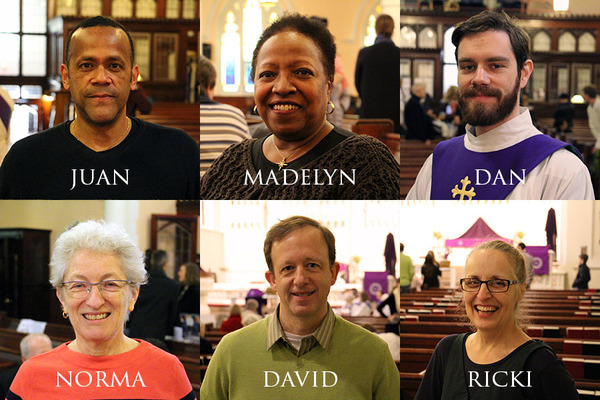 The little-known history behind an Advent Chorale performance this month. On Sunday, June 19th, at the 9 AM service, the Advent Chorale sang the "Sanctus" from Christopher H. H. Booth's Mass in E-flat. 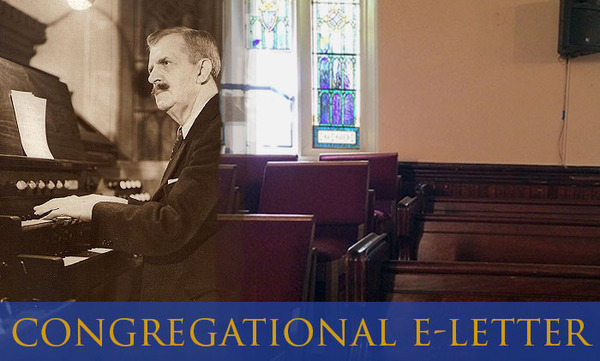 Booth is a virtually unknown composer, but we became aware of him a couple of months ago, when Frank, our Director of Music Ministries, received an email from England asking for information about him. It turns out Christopher H H Booth (1865-1939) emigrated from England in 1895 and served as Organist and Choirmaster here at Advent for 30 years. Frank began looking for more information and has learned that his son, James C. H. Booth, was also an active member of Advent in the early 1960s. Christopher Booth composed two Masses, one of which may be performed in England later this year—possibly its first performance since the 1890s, as well as other music, including a piece performed at the opening of the 1939 World's Fair. Booth was also an accompanist for the Metropolitan Opera, and may also have been the first person to be recorded playing ragtime. This historical connection is another way in which we are connected with the church of every time and place. Perhaps you'll recognize the window in the background of the picture above. 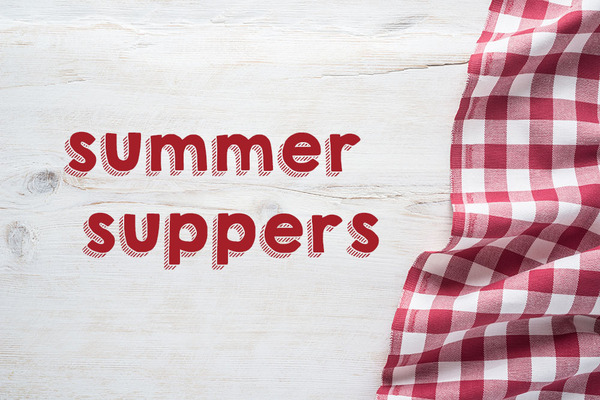 We're a week and a half away from the start of our new Summer Suppers program. Here are some final words from our program leaders on what is most exciting and special about this new intergenerational summer program. Zachary, Program Director: The most exciting thing about Summer Suppers to me is the collection of Old Testament stories we'll explore. These stories are important to me and my faith, and we never get to share them in worship. I'm excited for the opportunity to share why these stories are important to me and hear what other people think and feel about them. Kevin, Teens in Ministry (TIM Team) Leader: The most exciting thing about Summer Suppers to me is that it's truly a family program in that it offers something engaging, unique, and meaningful for children, teens, and parents. Toddlers get a designated play time, children get age-based classes, teens get an opportunity to teach and lead, and parents get to engage the same stories in more complex ways with other adults. Pastor Ann, Adult Class Teacher: I'm most excited to see a variety of ages and both language communities in our congregation coming together as a whole community. This program will bring all of us closer while still providing a time of study meeting individual needs. We hope you'll be a part of this exciting and special program on six Wednesday evenings this summer, beginning next week on July 6. There's a week and a half left to register! Catch up on Pastor Ann's sermon on the Creation Story on our YouTube channel. Ross Murray's sermon on the Gift of Wisdom from worship yesterday will be uploaded by the end of today. 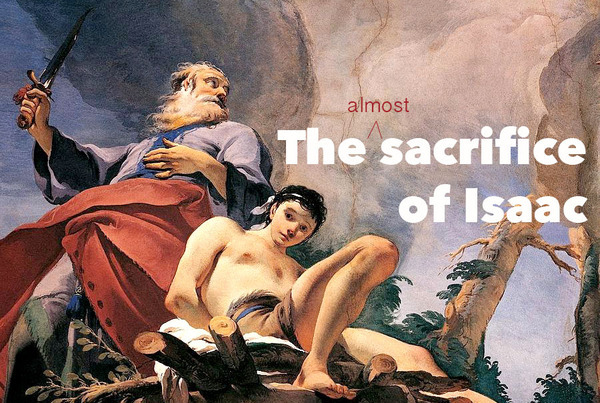 This Sunday, Pastor Margay will preach on the Sacrifice of Isaac in Genesis. Keep a lookout on our Facebook page this week for a preview of her sermon. Please be aware there are certain restrictions on what information the Call Committee can share. These are established by the ELCA and meant to provide appropriate protections for prospective pastors, their current congregations and us. We will provide as much transparency as possible throughout the whole process. 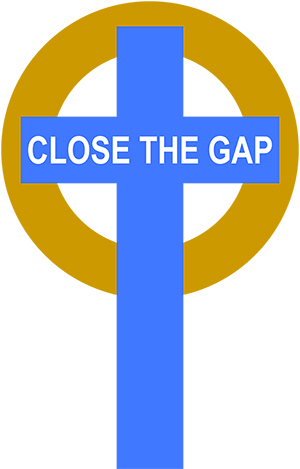 We are one week away from the end of our Close the Gap initiative. We have come so far! Join us in the final push toward our goal. We have reached $50,069 of our $54,000 goal! Just $3,931 remains to close the gap. Can you help us make it the rest of the way there? We heard from the leaders and volunteers of our Community Lunch and Food Pantry programs in worship and at our 10:10am Adult Conversation on Sunday. Now we offer our responses. Our feeding ministries provide assistance to hundreds of people in our neighborhood experiencing food insecurity. Funding for these ministries is anchored by donations from members of Advent and the community. We receive a few community grants, but they have been decreasing each year. All Mission of the Month donations in June will go to our Feeding Ministries. Hear from a guest at Community Lunch why this ministry is so important to her and others in our community. Gospel Text | Luke 10:1–11, 16–20: Jesus sends out seventy-two apostles. Old Testament Reading | Genesis 22:1-18: Abraham almost sacrifices Isaac. Adult Conversation | Meets at 10:10am in the basement fellowship hall. Pastor Margay will lead a discussion about the day's readings.